Please contact the restaurant directly for reservations of 10 pax and above. Kindly choose children in the booking process only if you diner needs a baby chair. 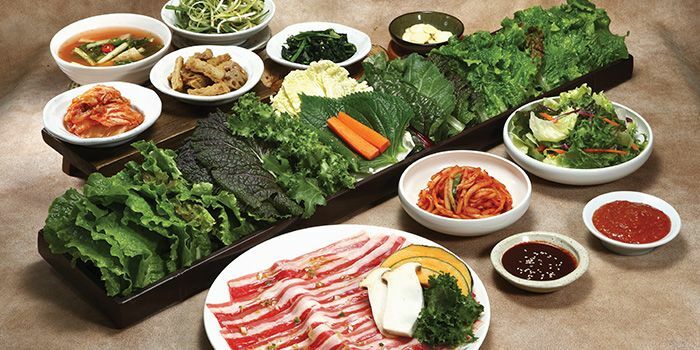 Korean BBQ is all about the meat, but at some barbecue joints, you end up scarfing down generic slabs of meat with little to no character or flavour. Not at Eight Korean BBQ, a sleek, industrial-chic barbecue joint at swanky Shaw Centre that prides itself on its meat know-how. 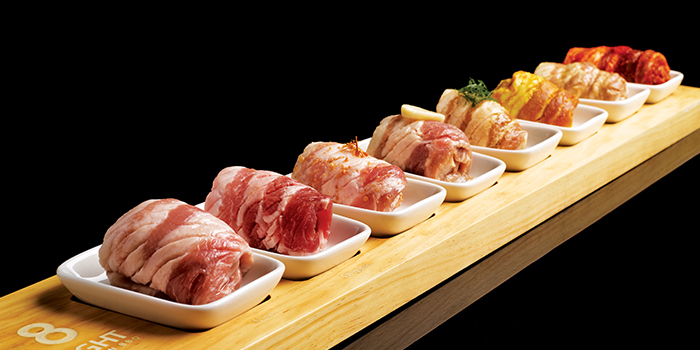 Here, the focus is on exquisite cuts from premium varieties of beef and pork. They’ve sourced super-rare Mangalitza pork that has a rich meatiness and beautiful, flavourful fat, as well as Toriyama Wagyu beef, the “rolls royce” of high-end Japanese beef known for its buttery texture and flavour. 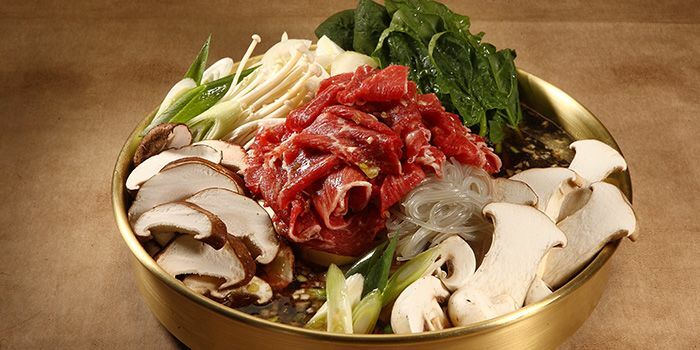 Pre-purchase Chope Vouchers for 8 Korean BBQ (Shaw Centre) and get up to 35% off. This offer is not valid with 'Chope Exclusives', other discounts and promotions. Racked up enough Chope-Dollars? 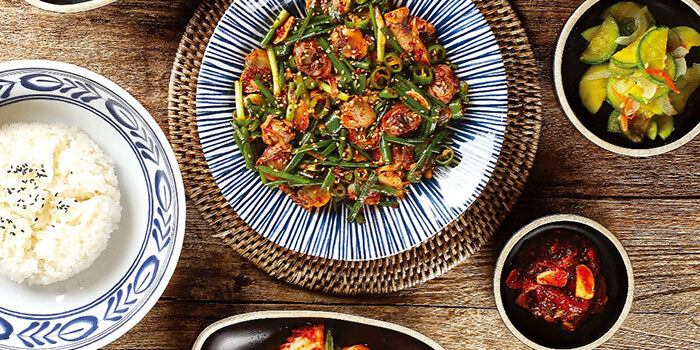 Redeem them for vouchers at 8 Korean BBQ (Shaw Centre) worth $10, $20 and $30 here. Chope-Dollars are rewards earned by diners when they successfully book and dine at restaurants through Chope. Click here to find out more. Kindly note that reservations will only be kept for 10 minutes from your reservation time, and a dining time of 90 minutes will be applicable during peak periods. Please understand that you may have to wait to be seated if members of your reservation party are not present at the reservation time and same tables are not guaranteed for separate bookings and are subject to availability. The restaurant kindly requests diners to indicate baby chair requests in the special requests section.